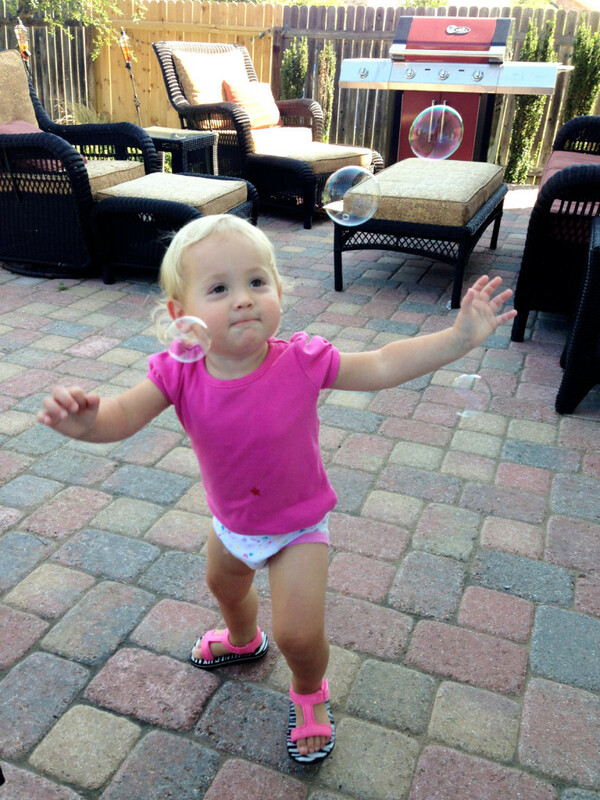 Let the Potty Training Begin! 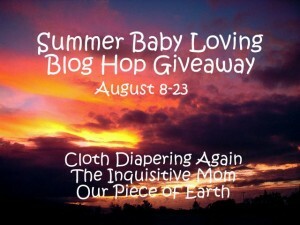 a Rafflecopter giveaway Congrats to Sarah G., who’s won my Summer Baby Loving giveaway. Thanks everyone for participating, and good luck if you entered to win in the other giveaways!